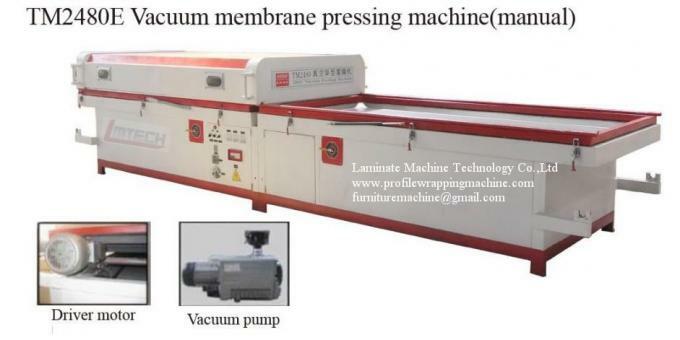 This series of membrane laminating vacuum laminator for doors making pvc lamination machine / vaccum membrane press is designed for manufacturing room doors and cupboard plates, which can be used to filming the veneer for door panels single side or two-sided together. 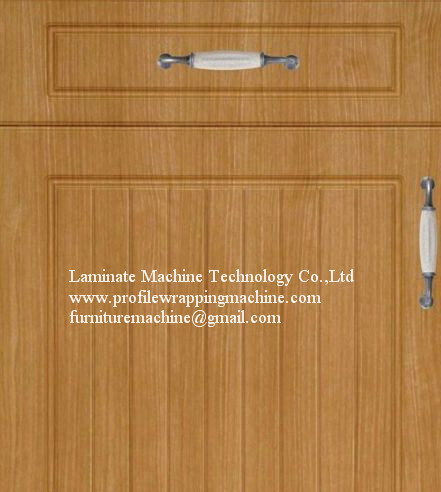 The TM2580 machine can realize many functions (cold and hot pressing machine, filming single side or double sides of solid wood door plates, and filming PVC doors). The membrane laminating vacuum laminator for doors making pvc lamination machine / vaccum membrane press can gluing PVC workpiece firmly together, don’t bounce and warp. 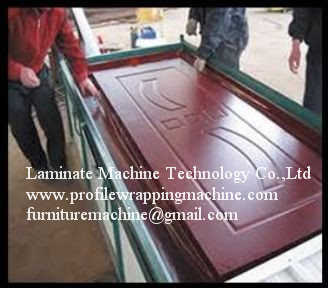 When manufacturing nonpainted door, which can cutting PVC size the same as the door size, to save the PVC film. 1.digital display control technology, easy operation, high degree of automatic. membrane laminating vacuum laminator for doors making pvc lamination machine / vaccum membrane press is an automatic positive and negative filming pressure machine that has imported Korea technology. It is mainly used for covering PVC, PE, PP, Heat transfer foil, Veneer, Decorative Paper, Leather, Synthetic leather on the surface of all kinds of door, cupboard, furniture and other similar material. 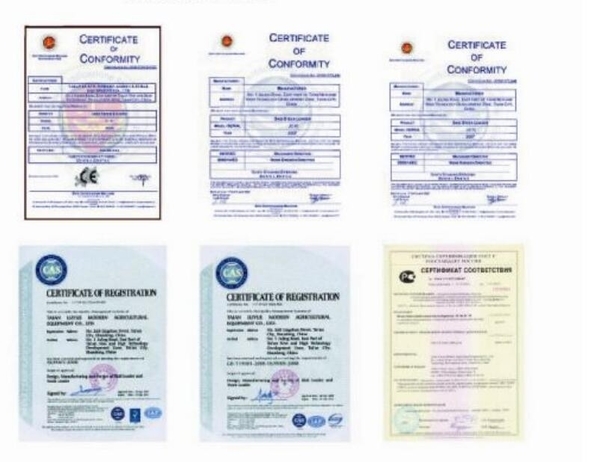 After many years study and improvement testing, the quality and appearance has reached the high international level in the similar products field and has got our clients approbation. The machine has absorbed the technology of Italy, Korea, and Gemany in the process of designing and manufacturing, so we can guarantee that the quality and apperance is super. 7*24 hours after service . THIS MODEL IS VERY POPULAR IN INDIA MRKET .AND GET GOOD REPUTAION .